Four generations in space searching for a new world and today they learn how their insignificant band came to command a monolithic ship known as Protostar...exactly one hundred years after stepping aboard. From the depths of the NORAD command center, the passion and sacrifices leading to a last ditch effort to find civilization a new home are revealed. 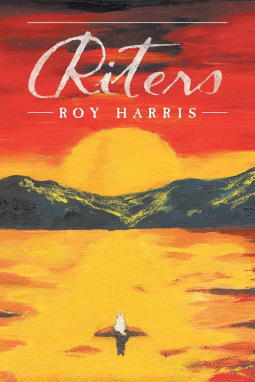 Riters is available for purchase in print and ebook formats.